Thats great! Thanks for the link, might make a good Christmas present to myself haha... Do you have any experience with that pump? Good stuff. I'm setting up this tank shortly and was wondering about your mesh cover. How is that sitting on top? 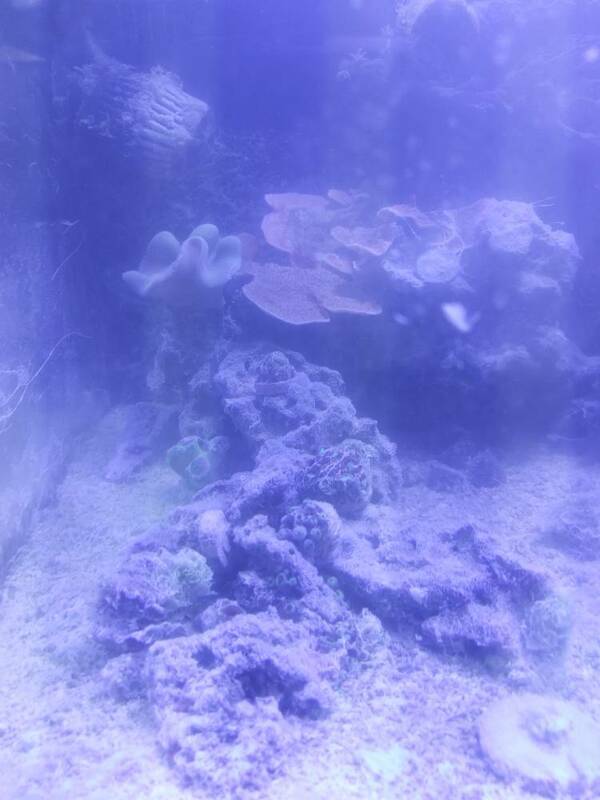 It does not appear to be on the edge of the tank, almost like it is inset. Hopefully this isn't a repeat question! This morning when I was changing out my filter floss, I must have knocked off my ATO sensor. After work I came home to a tank filled with Kalk slurry. 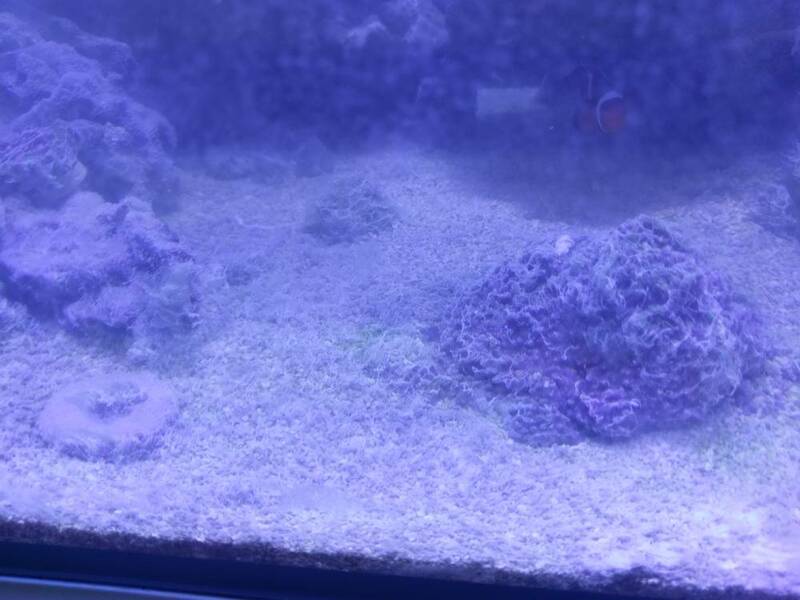 After several water changes it looks like the clown is OK, but everything coral/invert wise seems toast, and the goby is missing. Very frustrating to be put back to step one again. Will see how things are in the morning, very tempting to break the whole system down. Sorry to hear that! I'm glad you could do waterchanges quickly and at least one fish is fine. Would there have been good ways to avoid this (still new myself). This was caused by me knocking my auto top off sensor bracket off my tank during maintenance. I have since used a little hot glue to help hold it in place to prevent it. Both my primary sensor and emergency backup sensor are attached to the same bracket so it's a single point of failure. Probably would be good to have an auto top off with the sensor separated. Will also probably reduce to amount of kalk in the top off water, so if this does happen again, it wont be a huge shock to the system. Oh man how’s your coral after that? 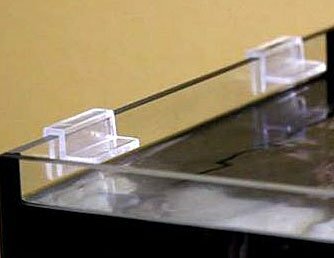 Those side clips I found on amazon/eBay just need to know how thick the glass is. How's the tank doing? 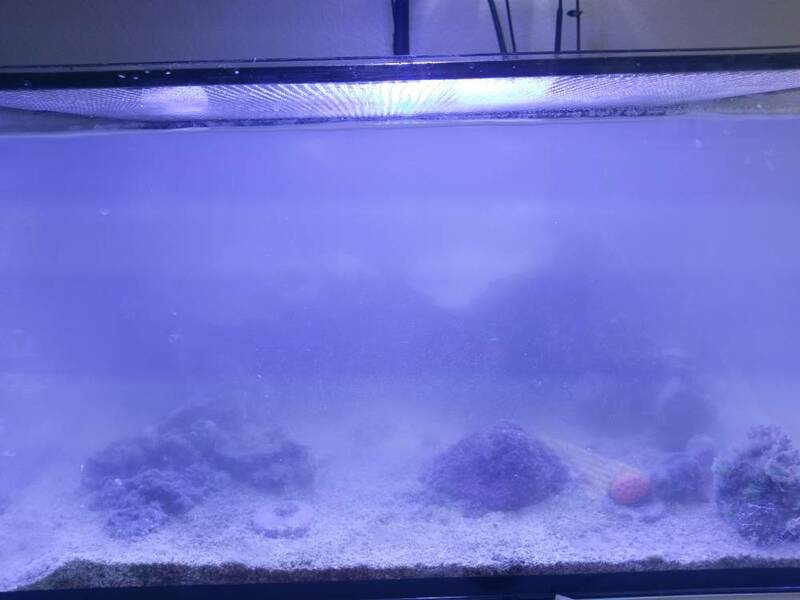 I'm interested in your opinion on the IM Aquarium quality. I'm considering getting back into the game. "What, I thought we were in the trust tree... in the nest? Are we not?" This happened to me once a long time ago late night and no water available for water changes. I used vinager to lower my ph and everything ended up fine with no losses. WOW, sorry for your loss. Love the tank, it's very attractiveand well construced. Didn't even mind throwing away the stock $2 return pump and replacing it with a tunze silence. I use the wavelink system for 100x circulation and it's great so far at 1/4 the proice of an mp-10. I plan to replace the skimmer pump with a similarly rated sicce as it seems to fade out or stop from time to time.